50% off any second pair of glasses! 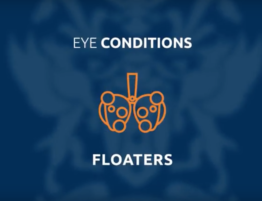 As a dedicated Kodak Lens provider, Blink Opticians of Wellingborough are able to provide you with the finest lenses for your eyes, helping you to see clearly wherever you may be. Whether you’re out in the summer sun and require the perfect set of sunglasses, or need the perfect pair of reading glasses when you’re at home snuggling in with a book, with a pair of Kodak Lenses you can get the perfect prescription glasses for your requirements. 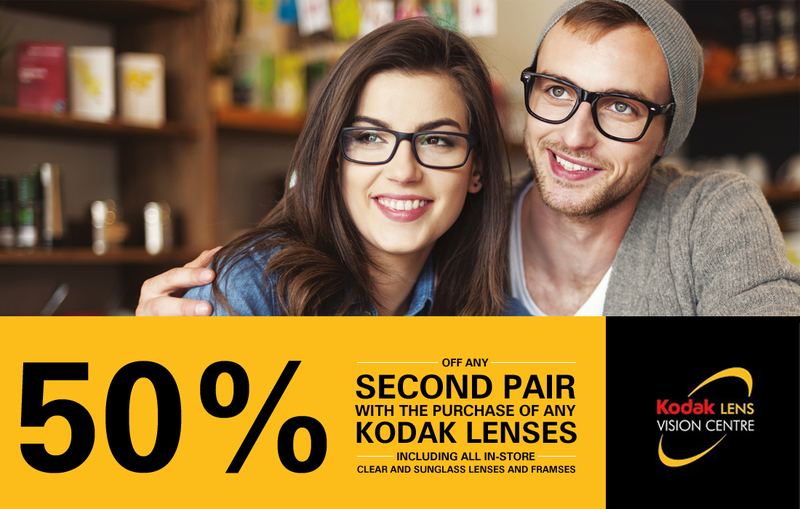 To help you get the perfect glasses and sunglasses this summer we are proud to announce that we are teaming up with Kodak once again to offer all customer’s 50% off their second pair of glasses when you purchase any pair of Kodak Lenses. 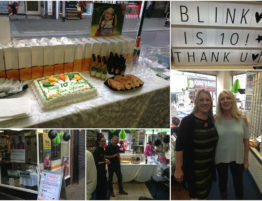 This offer includes all of Blink Opticians in-store clear and sunglasses lenses and frames*. 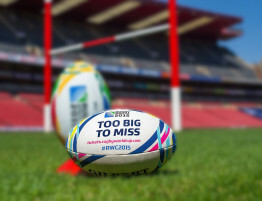 Does the game seem a little blurry? 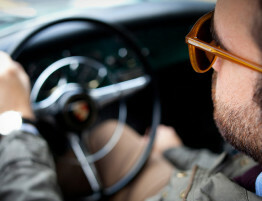 Driving Eyewear: What sunglasses to wear and when! 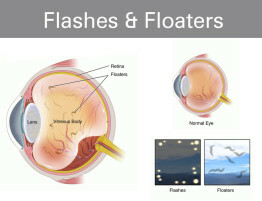 What are Flashes & Floaters? BluProtect: Protecting your eyes from the effects of Blue Light.